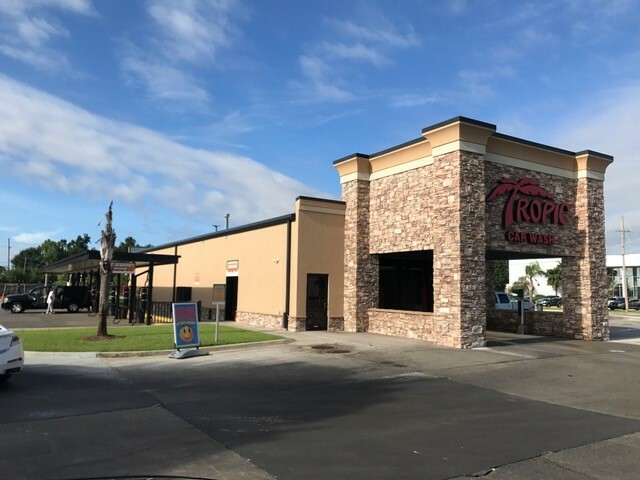 This assignment required an appraisal of a newly renovated car wash facility located on Lapalco Boulevard in Harvey, Louisiana. 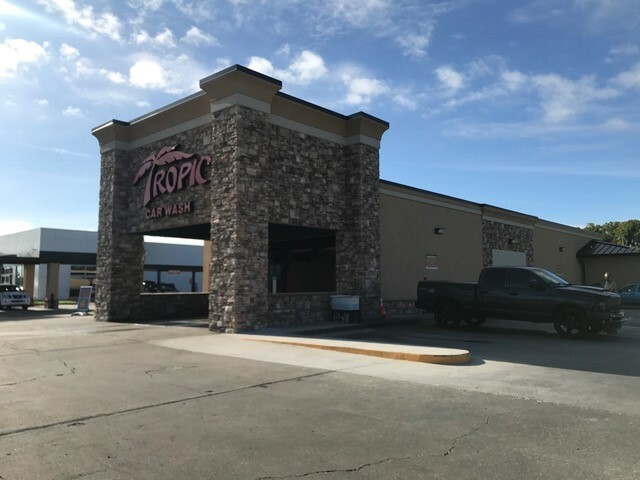 Tropic Express Car Wash is comprised of a 95’ drive-thru tunnel with an additional 3,302 square feet of building area. Our appraisal provided a Going Concern Valuation of the subject car wash operation, which included an allocation of value to the improvements, movable equipment, and the business enterprise value.